Got a baby on the way? A baby shower can be a great opportunity to celebrate with your friends before the arrival. There’s also the opportunity to receive gifts from your friends and loved ones, some of which could help relieve some financial pressure when buying all the necessary baby stuff. A baby shower needn’t be an epic occasion – you don’t want to be stressing yourself. However, there are a few important things you may want to consider to make it a success. 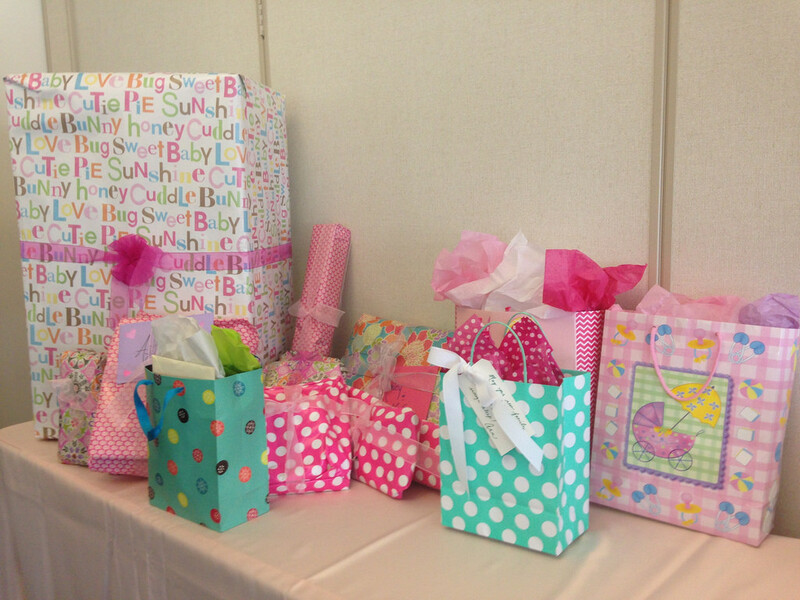 Baby showers are usually held four to six weeks before the due date. This ensures that the baby is well along enough but not too close to the birth. Of course, you can hold a baby shower at any time – even after the birth if you’d prefer. A weekend day may be best for ensuring that every one of your guests can come. Invite everyone a couple weeks beforehand so that people don’t make plans. If you’re planning to have banners and balloons and the full works, it may be best to get someone else to do this for you such as a partner or friends. You don’t want to be climbing on step ladders and blowing up balloons when you may already be out breath. You could even let others arrange the whole thing and make it a surprise party. When it comes to gifts, let your guests know if you still need something for the baby. This will prevent you getting useless gifts. There are many sites that sell baby gifts that could serve as inspiration. It’s likely you may already have a checklist of things you need to get for the baby. Many people will buy newborn clothes. Whilst these are adorable, it may get to a point where you have more newborn clothes than your baby will ever get the chance to wear. Recommend to your guests that they get clothes for a little further down the line such as 3 – 6 months. You may still require something big like a cot or a pram or a car seat. You could ask your guests to give some money to go towards this big purchase. Alternatively, with something a bit smaller like a steriliser or a moses basket, they may all be able to chip in together and buy you one. A baby shower isn’t something to stress over. Focus on making it fun. If you enjoy baking, there are lots of baby shower cake ideas that could be a nice touch (you could ask someone else to bake you something). There are other touches such as personalised balloons and banners. Try to spend the baby shower relaxing – this event is for the baby and you and you shouldn’t be rushing around getting people food and drinks.